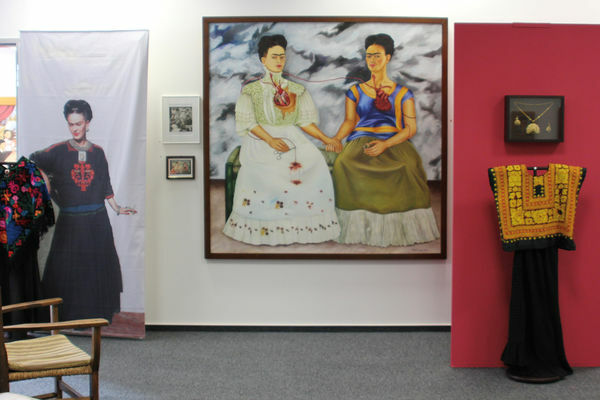 The Gehrke-Remund Art Museum is a private monographic art museum dedicated to Frida Kahlo and Mexican art and culture. 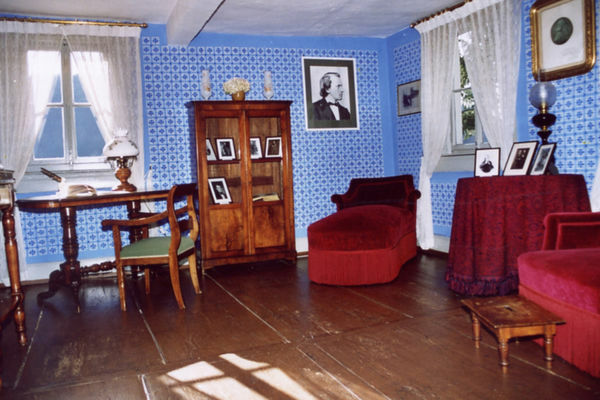 Step inside the Blue Room, the original living room of Johannes Brahms, and soak up the very special atmosphere, which the room holds. The Fabergé Museum is the first of its kind to devote itself to the life’s work of Carl Fabergé. The complete spectrum of his work is represented in this unique collection beginning with the famous imperial Easter eggs for the Tsar’s family through to the exquisite pieces of jewellery and high quality everyday items from the time of the First World War. Are you in need of a break, where you can contemplate and reflect? 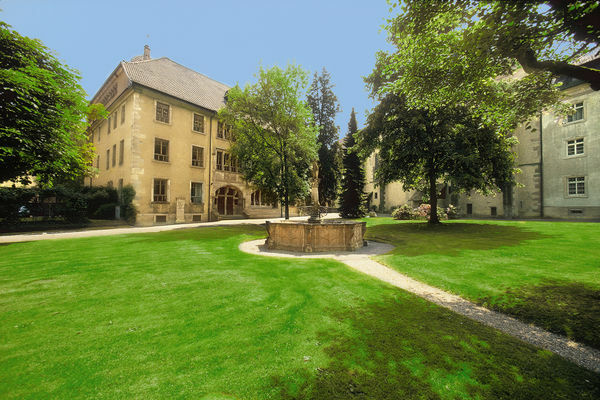 How about the peace and quiet of the Lichtenthal Abbey? 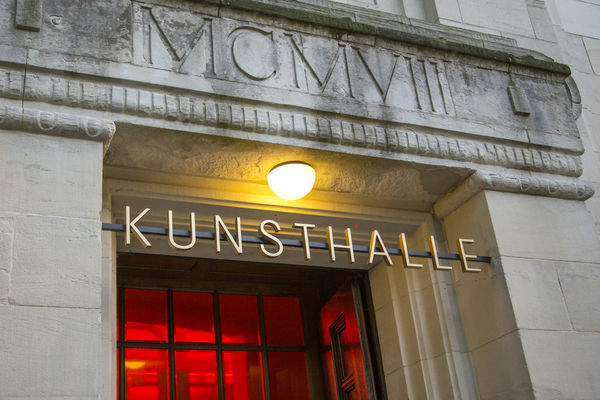 The museum is part of the cultural center LA8, which was also opened in March 2009 by the GRENKE Foundation, in the historical estate on the "Museumsmeile", the Lichtentaler Allee. A new building has been added to the carefully restored main building, housing the 19th century Museum of Art and Technology of the most recent museological standard. 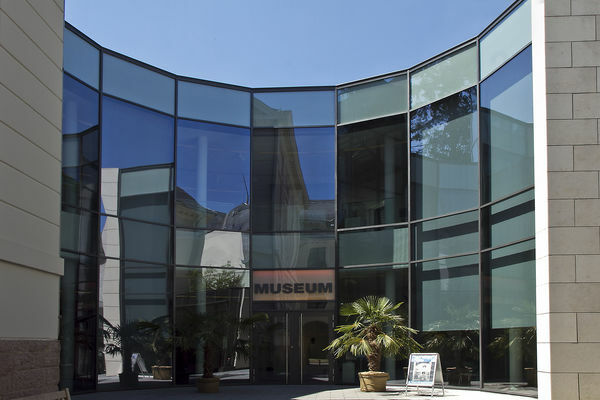 The museum of collector Frieder Burda in Lichtentaler Allee is a sparkling jewel in Kurpark Baden-Baden. 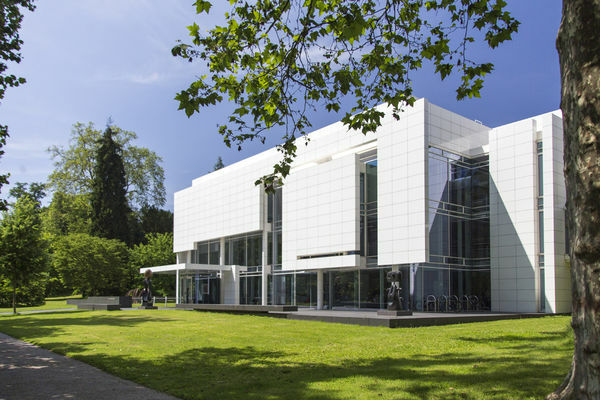 Designed by renowned New York celebrity architect Richard Meier, the museum architecture allows for plenty of natural light and is truly unique, much like the collection itself, which contains its fair share of masterpieces. 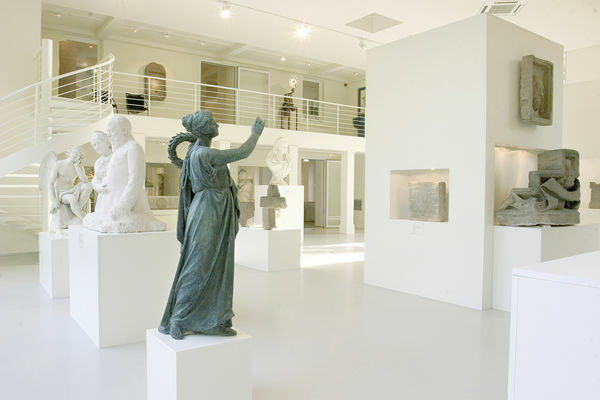 Museum of Ancient Bathing Culture. 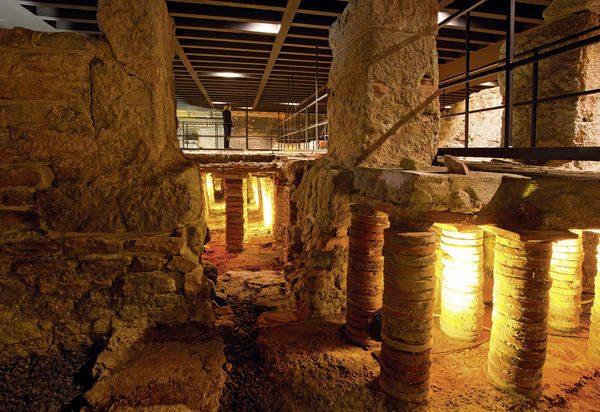 Even the Romans appreciated the relaxing effects of Baden-Baden's thermal spring water. In the State Art Gallery, the afternoon will simply fly by. Whether you are a connoisseur of old or an art admirer of new, there is something for everybody here. 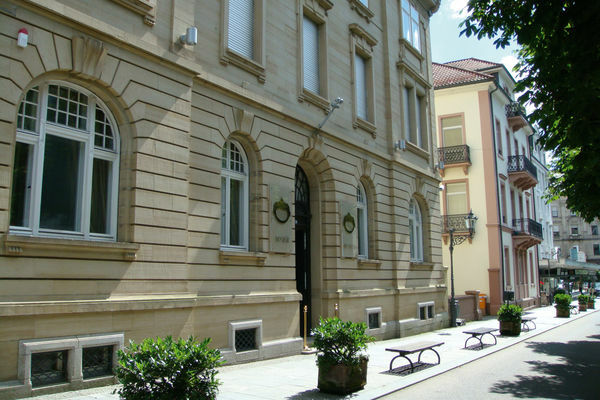 Find out about Baden-Baden under the Romans, its history as a spa town and health resort, the heady days of the nineteenth century when the town soared to being a world renowned spa, and many other fascinating facts and features, right up to the present day. 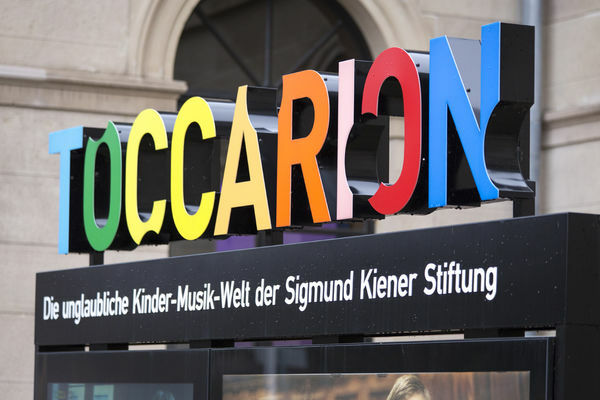 Toccarion is the Sigmund Kiener Foundation’s unbelievable world of children’s music, which shares the fun of music with children aged five to twelve.